HQ Trivia has been consistently in the news for quite some time now, and for obvious reasons. The app has been a smash hit everywhere it’s launched, with millions of people tuning in to answer questions with the hope of winning the jackpot. 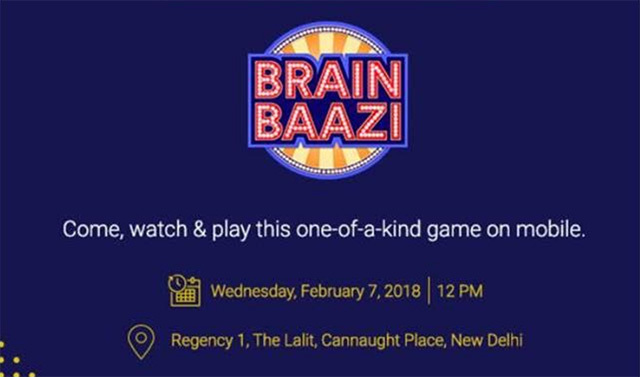 Now, Times Internet Limited is launching an app called ‘Brain Baazi’. The app is, by its very name on the Play Store, a “Live Quiz Show” — something that is incredibly reminiscent of HQ Trivia. Brain Baazi is a live trivia game show with real cash prizes. Every day, a live trivia game is hosted on Brain Baazi and is open to all. Users can tune in and answer questions. People who answer all of the questions correctly are the winners and get the cash prize. With games like this one, there are usually multiple winners. In such cases, Brain Baazi divides the prize money among everyone who has won the game, so everyone who answers all the questions wins at least some money. The prize money can be withdrawn to a PayTM or MobiKwik wallet at any time by the players. The game is all set to launch tomorrow at an event held at The Lalit in New Delhi at 12 PM. 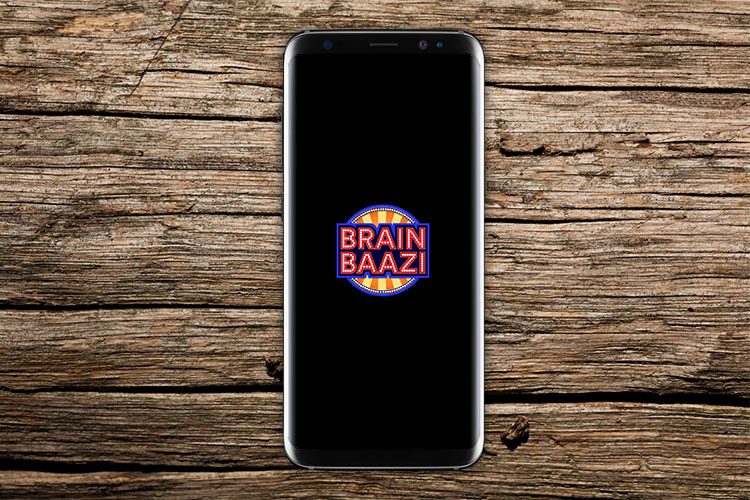 For people who are interested in trying their luck with Brain Baazi, the game is currently in an unreleased, Early Access stage in the Play Store so you can download and start playing right now if you want to.